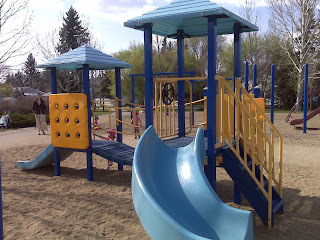 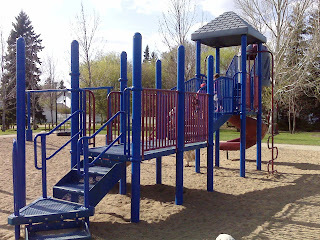 Grosvenor Park, located at 1603 Main Street, has almost seven acres of outdoor enjoyment for all ages. There are designated areas for soccer, baseball, basketball, walking, picnicking, grilling and tobogganing. 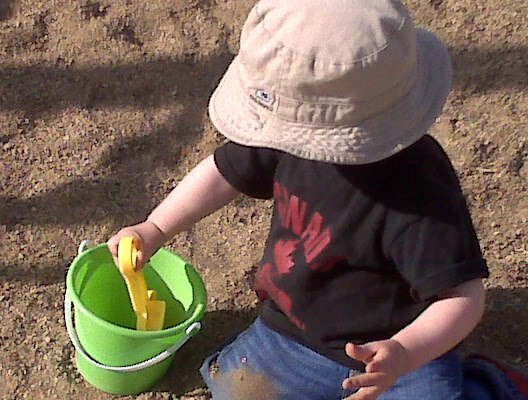 With its expansive sand lot, it is a great place to break out the bucket and spade.